Provenance: Recorded to 2" analog tape and mixed through analog console to DSD64. All conversions were made from the DSD64 original source mixes. After several blindfold tests, it is our opinion that the DSF64 files sound the best. The best PCM sound is the WAV192. The difference is minimal. We suggest you purchase files for your best performing home DAC. The DAC will make more difference than the file type. "This album is a cool breeze on a hot summer night. I never want it to end." 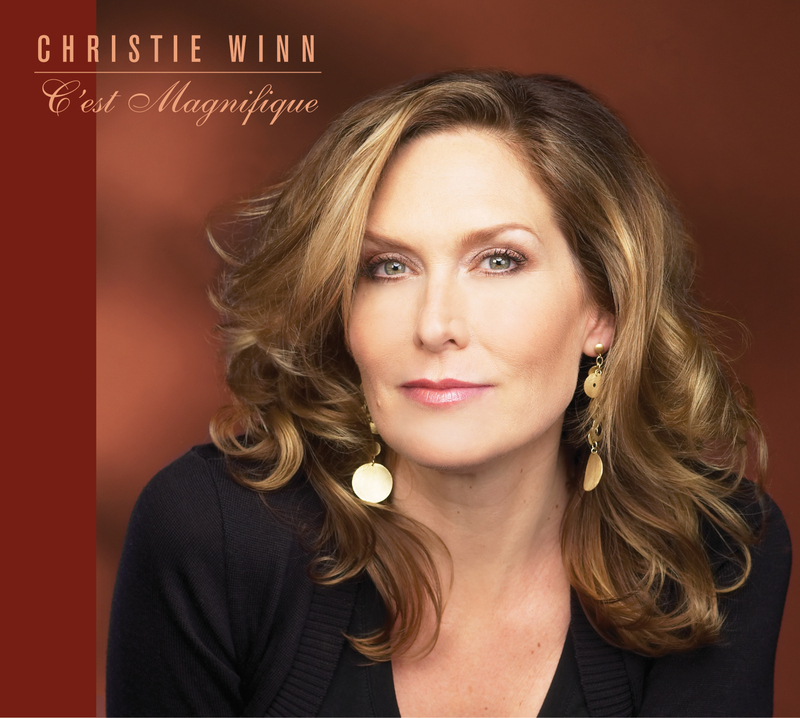 "Christie Winn's interpretation of the standard repertory proves, once again, that a great voice and a great song is one of life's smoothest pleasures. And C'est Magnifique is as smooth as it gets. Joe Kyle's rich acoustic bass and Winn's own elegantly sparse piano provide the perfect harmonic underpinning for precise vocalizations that, nevertheless, ease their way into the material's emotional core. 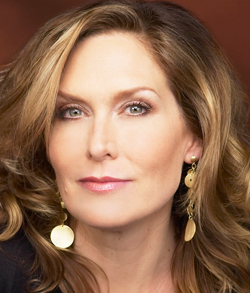 Tailor-made for fans of Barbara Streisand's Love Is the Answer quartet recordings with Diana Krall, this album feels up close and personal, as if Winn and Kyle are performing especially for you and the one you love. Cookie Marenco's production innovations continue to raise the bar for sonic brilliance and spatial purity."